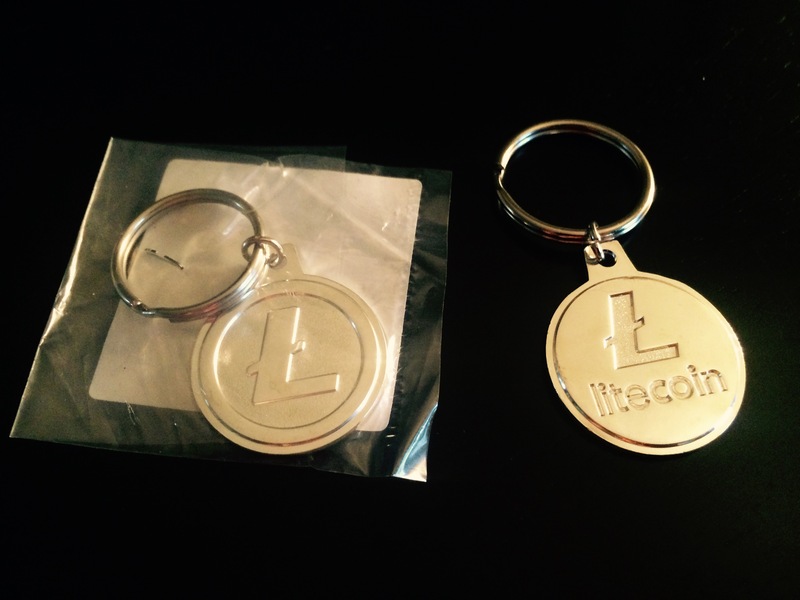 The highest quality Litecoin keychain! 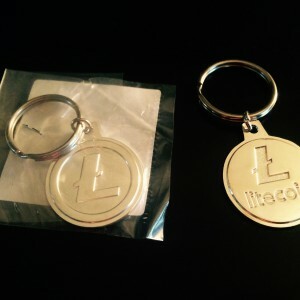 Silver-plated, 1-5/16″ diameter coin-like keychain. Retail packaged. 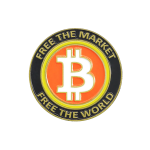 Order this key chain in bulk from PaperclipRobot.com, Inventor of the BubCap!